The newest park in the land, Udizungwa is the hiker’s destination. 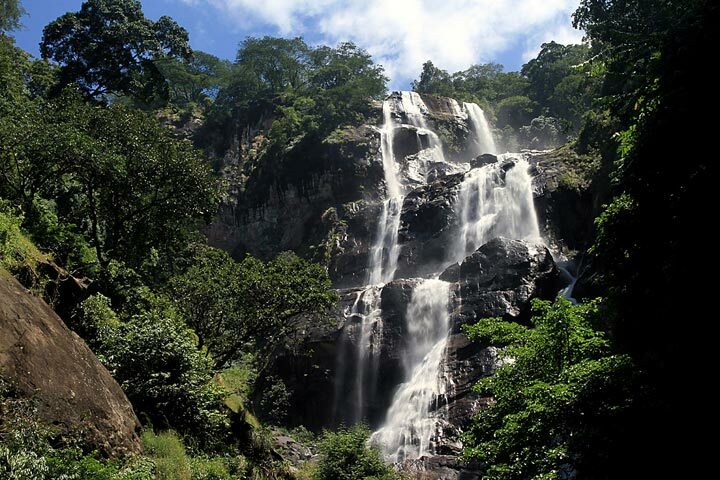 Additionally to its mountainous terrain, the parks most striking features is its biologically diverse forests which hosts a great variety of flora and fauna of which most are endemic to the area. Over 10 species of primates including the Sanje crested manga bay and the Iringa Red colobus monkey plus a wide variety of birdlife make home in the forests of this park. The endemic forest partridge sighted near the parks boundaries is also endemic to the area. Other features are animals like the great Jumbos, buffaloes, hippos, leopards and crocodiles in the south – western areas of the park. The area is one of the few places in the continent with continuous rain forest and a constant climate over millions of years, giving species chances to evolve. Swimming is possible after the half day hike at Sanje waterfalls. Hiking peaks of Mwanihana – 2100 m (ALSL) can be done in three days, while the longer 4/ 5 days known as Luhombero wait’s.